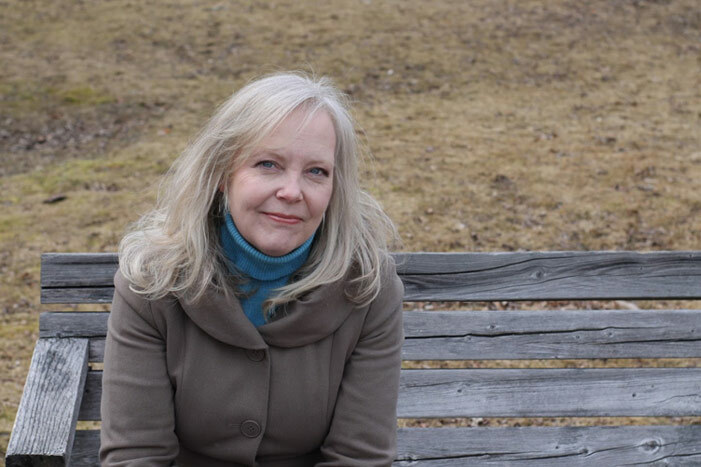 Well-known CBC journalist Pauline Dakin will read from her book RUN, HIDE, REPEAT: A Memoir of a Fugitive Childhood on Sunday, Nov. 5 at 2 p.m. in the Saint John Free Public Library at Market Square. Ms. Dakin is an assistant professor at the University of King’s College School of Journalism in Halifax. A journalist who has worked in radio, television and print, she was also a senior producer for CBC Nova Scotia and host of CBC Radio’s Atlantic Voice. Ms. Dakin has received a litany national journalism awards, including a citation of merit from The Michener Awards. Ms. Dakin spent her childhood on the run. Without warning, her mother twice uprooted her and her brother, moving thousands of miles away from family and friends. Disturbing events interrupt their outwardly normal life: break-ins, car thefts, even physical attacks on a family friend. Many years later, her mother finally revealed they'd been running from the Mafia and were receiving protection from a covert anti-organized crime task force. But the truth was even more bizarre. Gradually, Ms. Dakin's fears give way to suspicion. She puts her journalistic training to work and discovers that the Mafia threat was actually an elaborate web of lies. Worse, it appeared to be fabricated by the people she loved most in the world. RUN, HIDE, REPEAT: A Memoir of a Fugitive Childhood is a tale of an upbringing steeped in unexplained fear and menace. Gripping and suspenseful, it moves from Ms. Dakin's uneasy acceptance of her family's dire situation to bewildered anger at a cruel charade. As she revisits her past, Dakin uncovers the human capacity for betrayal, manipulation and deception, and the power of love to forgive. As compelling and twisted as a thriller, the memoir is an unforgettable portrait of a family threatened by those closest to them. For more information contact Andrea Kikuchi at (506) 648-5782 or email lorenzo@unb.ca.